The title of this site is Sofía in the Nordic Countries, and it is owned by the Spanish Ministry of Foreign Affairs and Cooperation and operated by the Embassy of Spain in Sweden, the address of which is Djurgårdsvägen 21, SE–11521 Stockholm. All illustrations on view in this site are authored by Erik who is the sole owner with exclusive rights in terms of intellectual property. 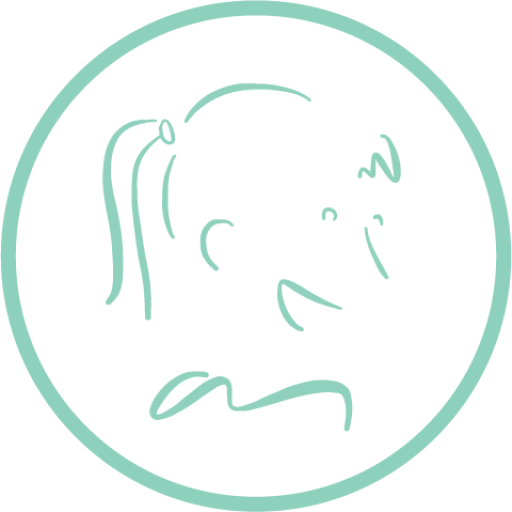 Owner and operator of this site have Erik’s license to reproduce and publicly communicate his illustrations specifically created for Sofía in the Nordic Countries and its context. Users should be aware that those illustrations are protected by copyright, which is owned either Erik or his heirs under applicable laws and treaties around the world, particularly the provisions of Spain’s Executive Legislative Decree regarding copyright law [Real Decreto Legislativo 1/1996, de 12 de abril, por el que se aprueba el Texto Refundido de la Ley de Propiedad Intelectual]. The public communication of illustrations by means of this site in no way suggests the assignment, waiver or transmission, in full or in part, of the corresponding intellectual property rights. Any infringement by the user of intellectual property rights is subject to appropriate claims for liability arising from any use that is outside of the permitted uses and that constitutes a violation of such rights. The owner and operator’ status — and that of any identified contributors — as the authors of material on view in this site must always be acknowledged. Users must not use any part of the materials on this site for commercial purposes without obtaining a licence to do so from the owner and operator or the licensors. This site has been designed, developed and edited by Idonika, a Spanish registered trademark of Idonika · GMBA S.L., the trading address of which is Gobelas 21, ES–28023 Madrid. Access to this site is permitted on a temporary basis, and it’s reserved the right to withdraw or amend the service we provide on this site without notice. It will not be liable if for any reason this site is unavailable at any time or for any period. Where this site contains links to other sites and resources, these links are provided for users information only. Owner and operator of this site have no control over the contents of those sites or resources, and accept no responsibility for them or for any loss or damage that may arise from your users of them. Users may link to the home page of this site, provided them do so in a way that is fair and legal and does not damage the owner and operator’s reputation or take advantage of it, but users must not establish a link in such a way as to suggest any form of association, approval or endorsement on the owner and operator’s part where none exists. Users must not misuse this site by knowingly introducing viruses, trojans, worms or other material which is malicious or technologically harmful. Users must not attempt to gain unauthorised access to this site, the server on which this site is stored or any server, computer or database connected to this site. Users must not attack this site via a denial-of-service attack or a distributed denial-of service attack. By breaching this provision, users would commit a criminal offence under the Spanish Penal Code promulgated by Ley Orgánica 10/1995, de 23 de noviembre. The owner and operator of this site will report any such breach to the relevant law enforcement authorities and both will co-operate with those authorities. We will not be liable for any loss or damage caused by a distributed denial-of-service attack, viruses or other technologically harmful material that may infect users’ computer equipments, computer programs, data or other proprietary material due to users use of this site or to users downloading of any material posted on it, or on any site linked to it. Owner and operator reserve the right to modify, unilaterally and with no advance notice, the provision, configuration and contents of this site, fully or partially, and also the terms and conditions applicable to the access and use of the services provided. Owner and operator aim to update this site regularly, and may change the content at any time. If the need arises, owner and operator may suspend access to this site, or close it indefinitely. Any of the material on this site may be out of date at any given time, and owner and operator are under no obligation to update such material. If you have any concerns about this site, please contact emb.estocolmo@maec.es.